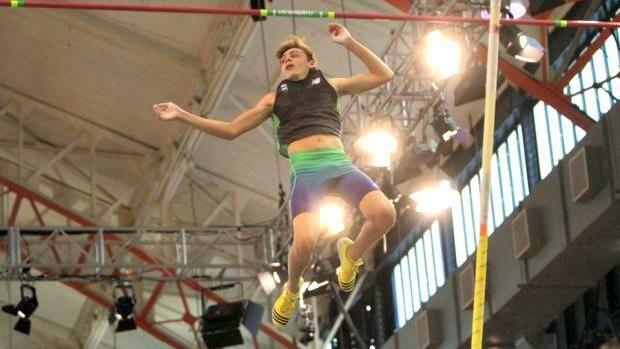 On Saturday at the LSU High School Classic in Baton Rouge, Lafayette junior Armand Duplantis had quite the debut indoor performance, hitting a mark of 18 feet, 5 inches (5.61 meters) to set a new indoor and outdoor high school record in the pole vault in all conditions. 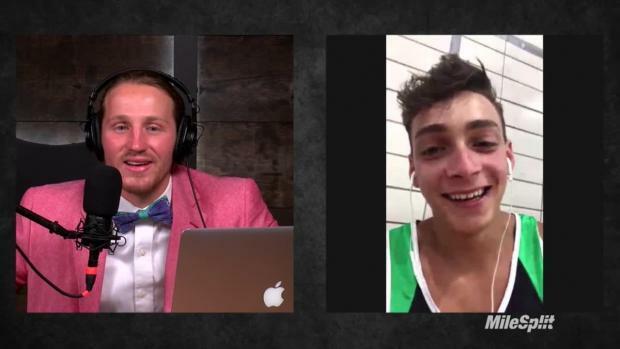 Louisiana Milesplit caught up with Duplantis on Sunday as he was still gearing down from the event. 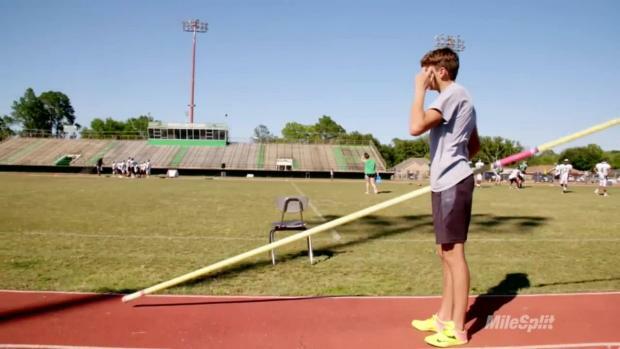 "It's unbelievable," said Duplantis, who connected on the all-time high school record attempt on Saturday at the LSU High School Classic in Baton Rouge, besting former Kansas City Park Hill (Mo.) high school vaulter Chris Nilsen, who went 18-4.5 in May of 2016. 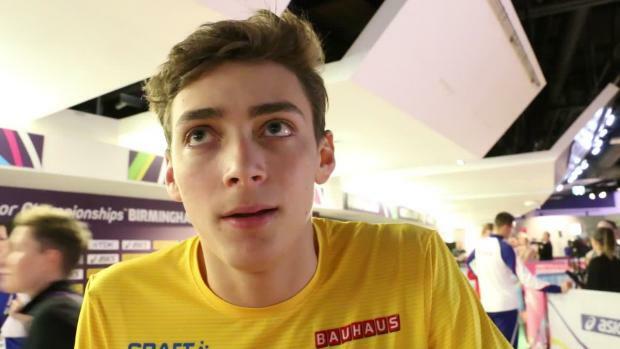 Better yet, it was Duplantis' indoor season debut -- and it came nearly five months after he competed in the IAAF World U20 Championships for Sweden in Poland. "I've had good fall training, so I just wanted to go in there the first meet and get 18 early, because I felt I was ready for that," he said. 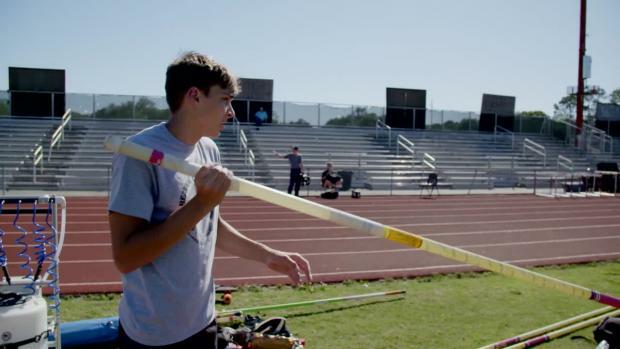 Duplantis, the son of former professional pole vaulter and Lafayette High grad Greg Duplantis, had connected on attempts at 18 feet three times before, including in both indoor and outdoor competition. But nothing compared to what he achieved at LSU. And yet the high school junior, who said he hasn't committed to a college program and hasn't thought much about whether he would be interested in entering the professional ranks, didn't celebrate too much. He kept his emotions in check. "I had to act like I've been there," he said. 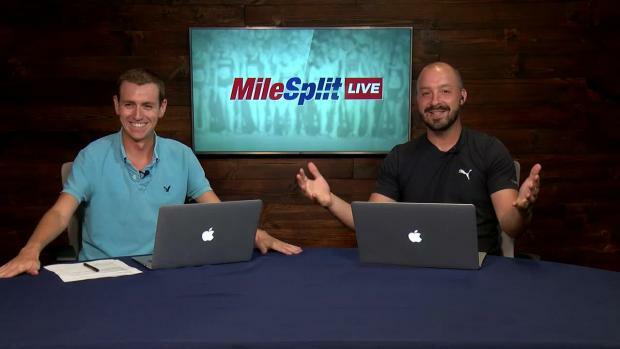 But it seems like just the latest from the nation's best pole vaulter. 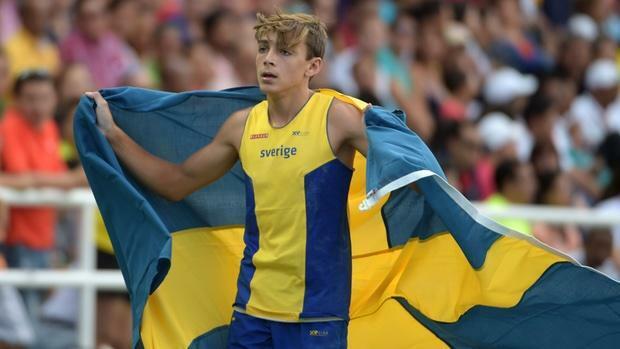 The Swedish national team member, who competed in junior world competition in July in Bydogszcz, Poland -- he hit a mark of 17-10.5 to finish third in the competition -- is only getting better. He will follow up the high school performance in select events this indoor season, including two competitions in New York at The Armory: Millrose Games on Feb. 11 and New Balance Nationals Indoor from March 13-15. On Saturday Duplantis entered competition at 17 feet. He followed with a made attempt at 17-7 on his second attempt, then landed 18-2 on his next -- setting his new high school PR. "I thought I had a good chance at making the 18-2 attempt," he said. By the time the bar raised to 18-5, in otherwise foreign territory, Duplantis found he needed to go up in pole size. "I thought that if the pole would move, I would have a good shot at making it," he said. So the Lafayette junior broke in a 5-meter pole with a 16-6 flex. He took 18 steps down the runway and then landed what followed as the national high school record. That night, Duplantis said he didn't celebrate much, either. "I just went home and fell asleep," he said.